Karen sent me a thank you card for making a video slide show for her party last weekend. 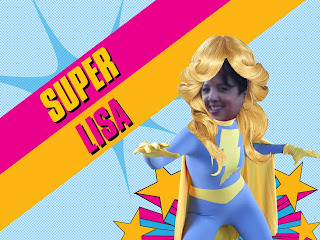 Visit http://www.makemesuper.com/r.php?i=3_e072d-142237-f-Lisa to see it now! You need to a Super Lisa outfit for our next Usual suspects outing :-).